Sleeping in a cool room seems to increase people’s percentages of brown fat a type of fat that acts more like muscle according to a 2014 study conducted by Celi and colleagues at the National Institutes of Health. The research involved five male volunteers, who slept in climate-controlled rooms with only light pajamas and bedsheets, for several months. After four weeks of 66-degree nights, they’d nearly doubled their amounts of brown fat, and were also burning a few more calories throughout their days. KEEP STRESS LEVELS LOW (OR TRY TO!). Not getting enough quality shuteye has also been shown to slow metabolism in both men and women; this also may have to do with the brain’s secretion of cortisol when the body is under stress, says Celi. And even if you hit they hay early, that may not be enough. Research has shown that broken sleep (when you’re woken up frequently throughout the night) isn’t nearly as restorative as seven consecutive hours. So on top of crawling under the covers early; be sure to give yourself enough hours to get the rest and recovery your body needs. Celi says any type of physical activity even just walking for 30 minutes can help speed up metabolism. (Anything is better than sitting for hours, which is one of the worst things you can do.) But the kind of exercise that works best to activate brown fat and rev metabolism is strength training. 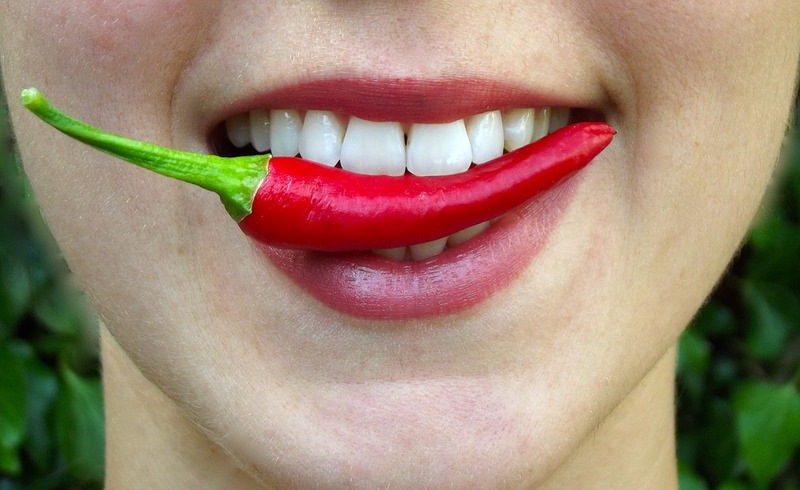 Capsacian, a molecule found in spicy chiles, has been shown to raise body temperature and speed up fat loss although only temporarily, and only by a small percentage. Celi says there’s also some evidence that chemicals called isothiocyanates, which are present in pungent foods like spicy mustard, wasabi, and horseradish, may help activate brown fat and speed up metabolic rate. Bloody Mary, anyone?